Anthill Films is a full-service production house with over 60 years of collective experience in the adventure film industry. 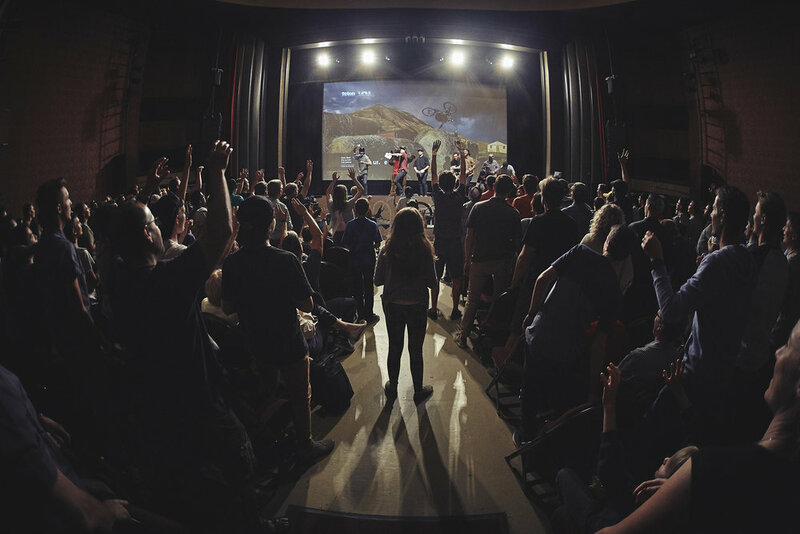 Specializing in film, TV, web and commercial production for active and outdoor lifestyles, we create compelling, story-driven content that connects brands and audiences through their shared values. Based in beautiful Squamish, British Columbia, our teams have traveled to to some of the most far-flung parts of the planet but are equally comfortable working in urban environments and indoor studios. Our Phantom VEO camera is able to capture up to 938 frames per second at 4096 x 2304 (4K) resolution giving us unprecedented versatility when capturing slow-motion footage. 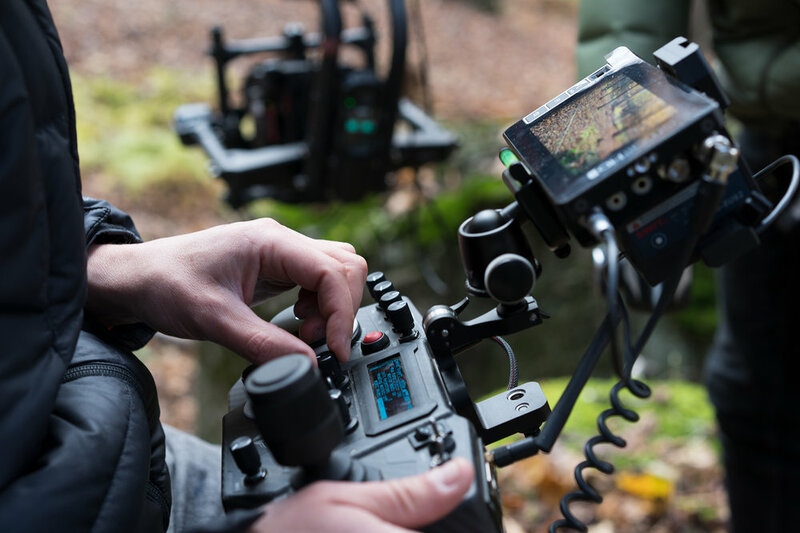 The compact packaging of the VEO means we are able to pair it with various stabilizer mounts and cable cams setups. Anthill Films currently owns one of the only Phantom VEO4K 990s in Canada and we offer filming service (with operator) for production houses in need of specialized, high-frame rate footage. Contact us for an estimate. With 20 years of cable camera experience, Anthill Films is an industry leader in customized cable setups. 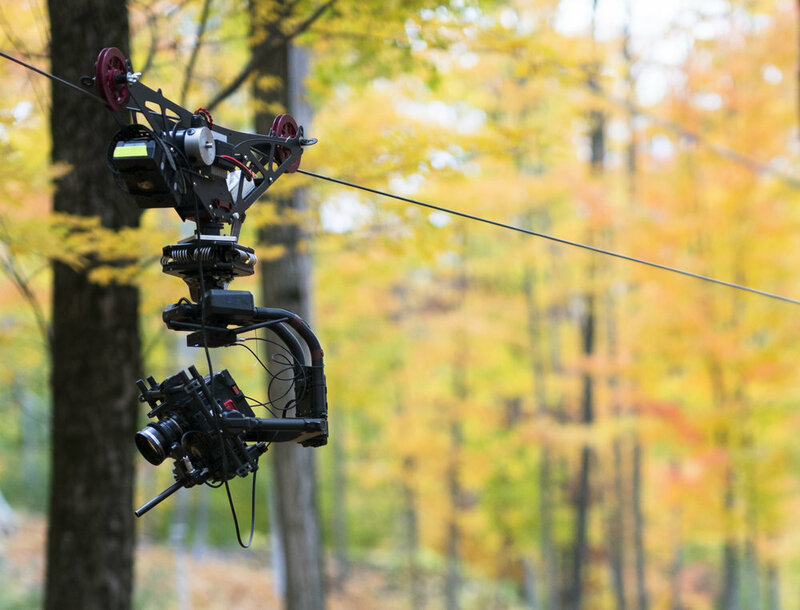 Our current equipment utilizes the Flyline Ultra II unit paired with Movi Pro stabilizers, allowing us to capture smooth, continuous footage up to 700 feet in outdoor environments. We are also able to rig cable cam systems in urban and indoor settings using scaffolding and cherry pickers. As part of our service we are available to build and install custom cable rigging to suit your project. Contact us with your creative vision and our team can make it happen. Our in-house operators are authorized to fly UAV drones throughout Canada and the USA with Special Flight Operations Certificate (SFOC) credentials. Utilizing the portability of the DJI Inspire 2, we are able to capture 4k aerial footage in both remote and urban locations. Our team also has a wealth of experience shooting with larger scale Shotover and GSS camera systems and have pioneered shooting techniques with the latest in gyro-stabilized technology. We employ a dedicated sound supervisor who both captures raw audio on location and mixes during post production. This unique, hands-on approach during the entire film process allows for customized sound design that begets a visceral feeling from the viewer, especially with high-speed imagery. 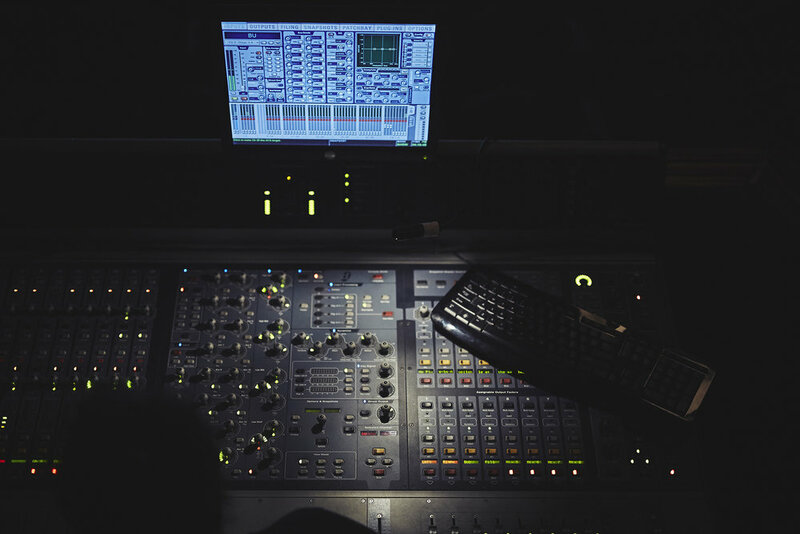 Anthill can provide customized sound design for your project specifically or as part of an entire production package. Contact us to discuss your needs.